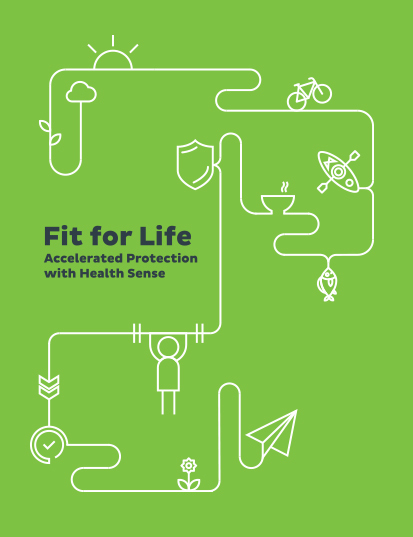 We’ve worked on over 400 projects for leading Australian life insurer, from redesigning their Retail and Group brands, to user experience strategies for their digital properties, and countless advertising, printed and digital executions. 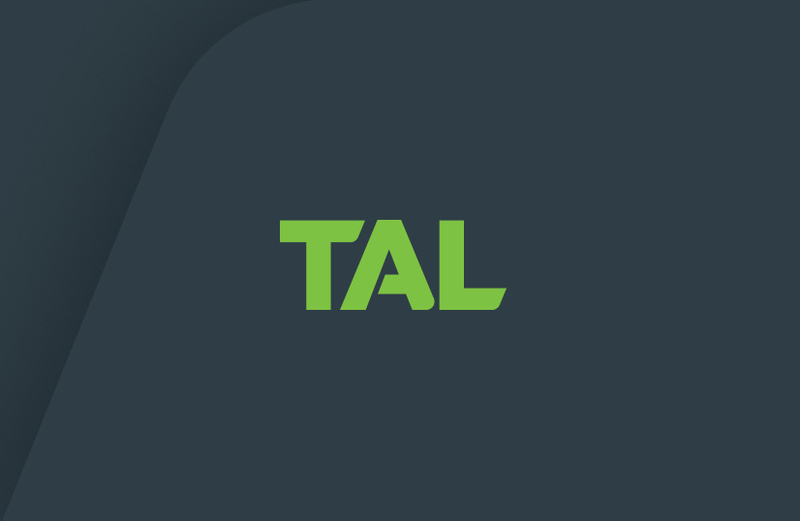 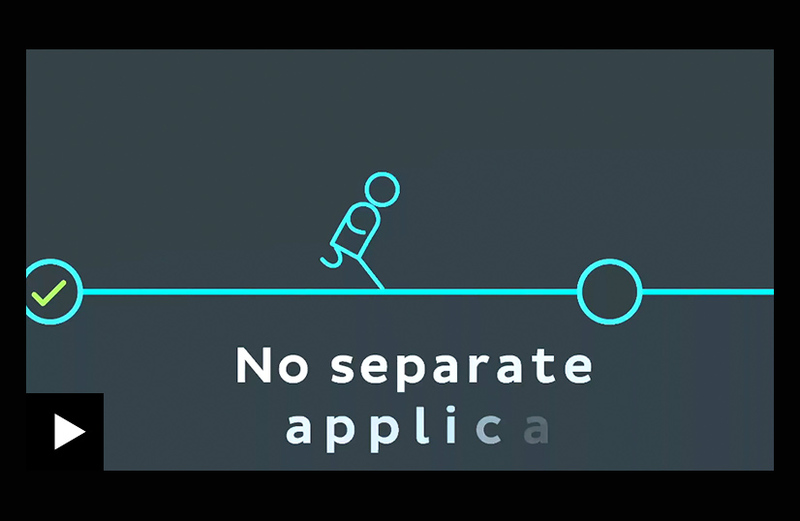 Our partnership with TAL has spanned all internal and external touchpoints. 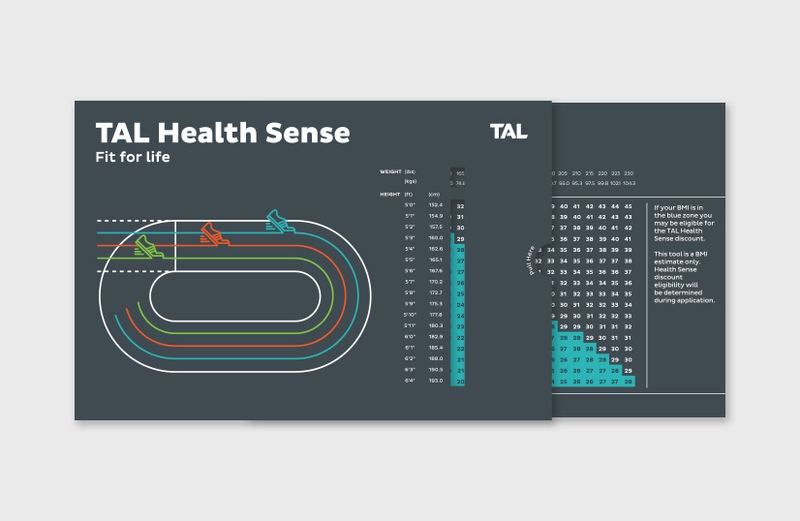 A unique, engaging sales tool was designed for the TAL sales team to use with advisers, and for advisers to share with their customers. 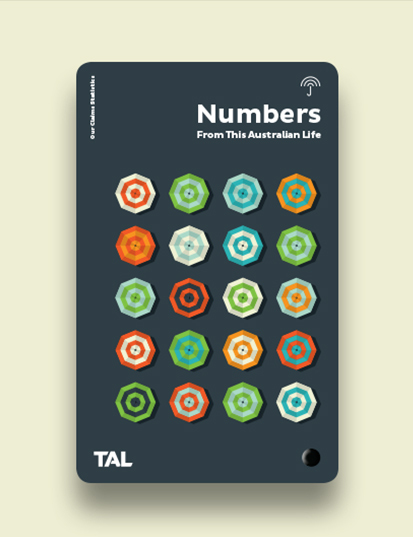 It relates TAL's performance to the personal experiences of the individual Aussies who have benefited. 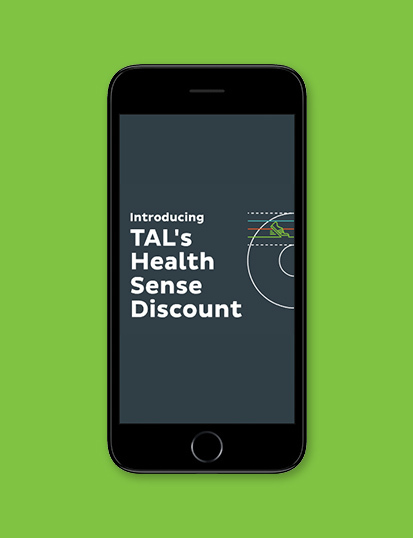 TAL Health Sense provides a lifetime premium discount on life insurance for customers whose BMI falls within a specified range. 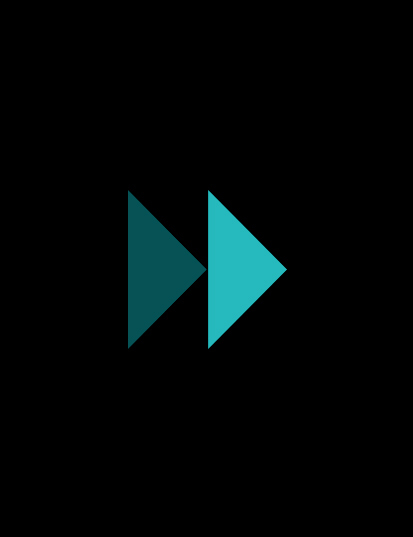 Visual language and tone of voice are positive, fresh, dynamic and energetic. 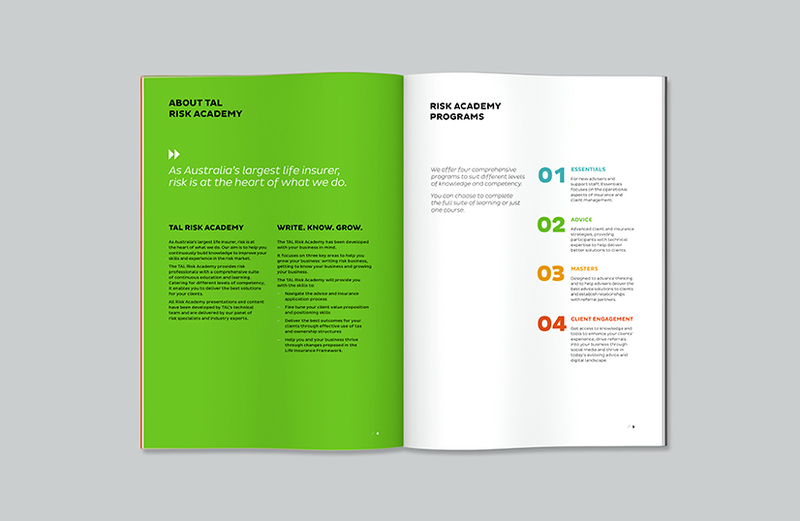 With multiple touchpoints, including press ads in industry publications, animated display advertising, website page takeovers, and promotional video, the campaign was launched to acclaim at a tailored roadshow covering Australia’s capital cities. 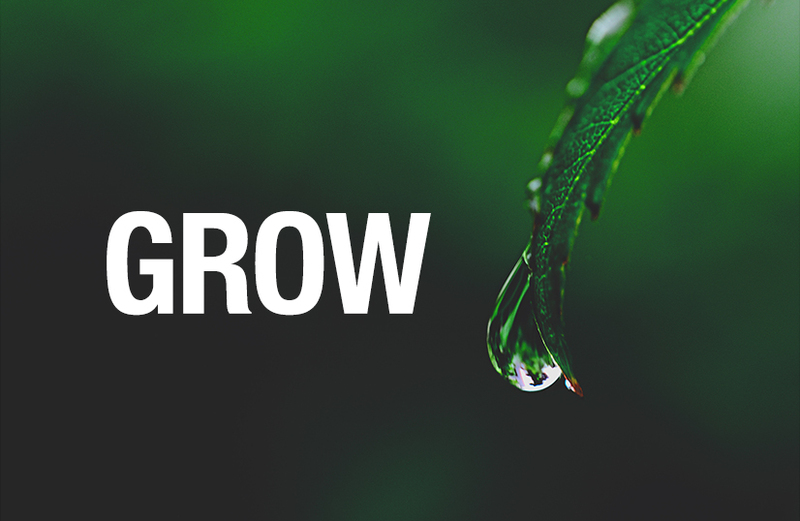 TAL Group Life employees are the brightest sparks in the industry, with their clients at the centre of the universe. 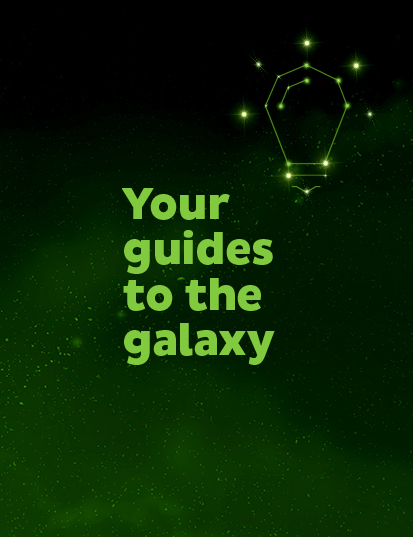 This campaign uses a series of constellations in the night sky to depict the individuals within Group’s galaxy. 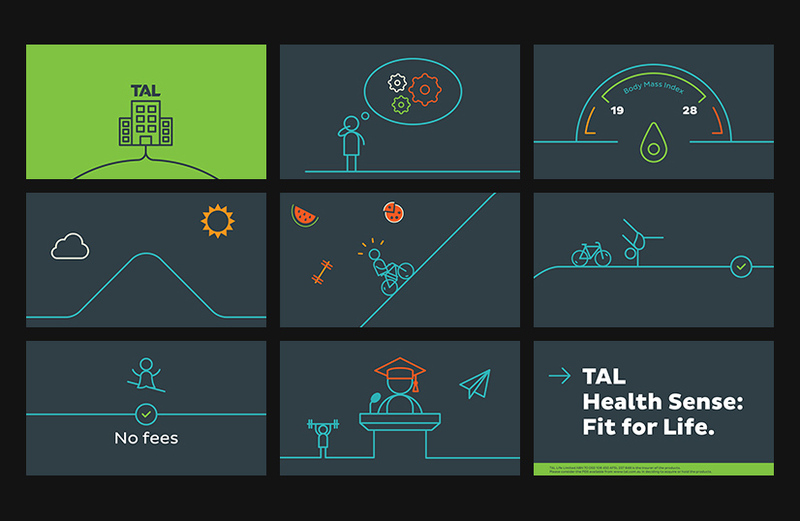 By 2020, TAL Claims aspires to global recognition as the leading insurer in customer service, achieving better health outcomes and driving thought leadership. 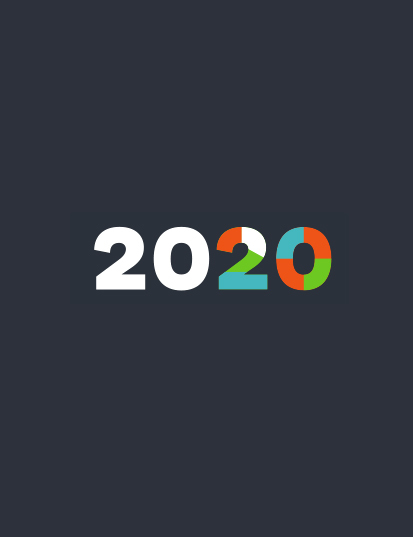 The campaign uses illustration and vibrant colour to depict this transformative change. 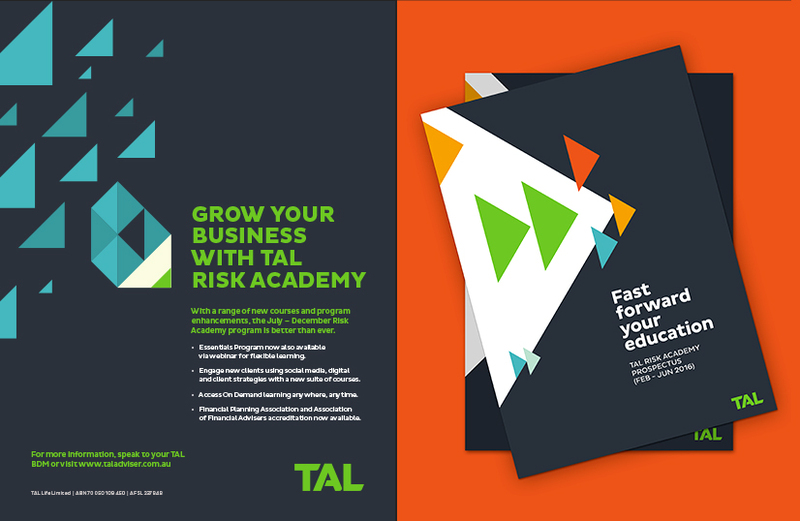 TAL Risk Academy provides a range of educational tools to help advisers get ahead of the competition. 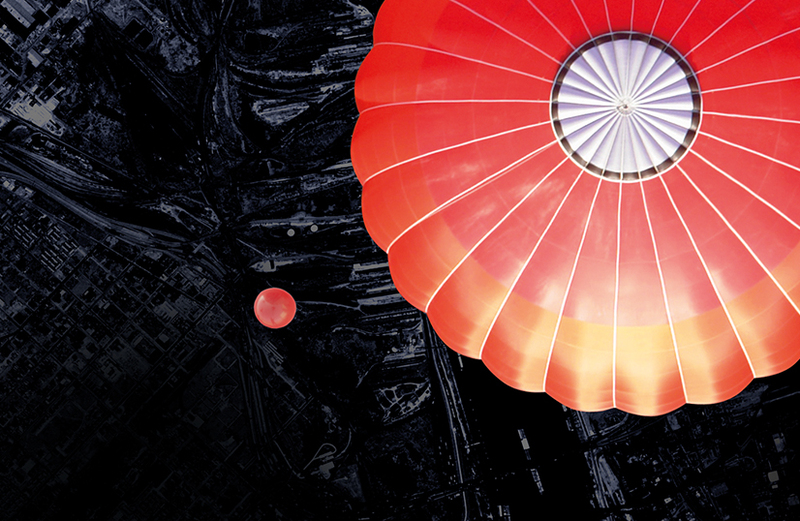 Using language and imagery focused on hitting fast forward, campaign elements communicate this notion of professional acceleration. 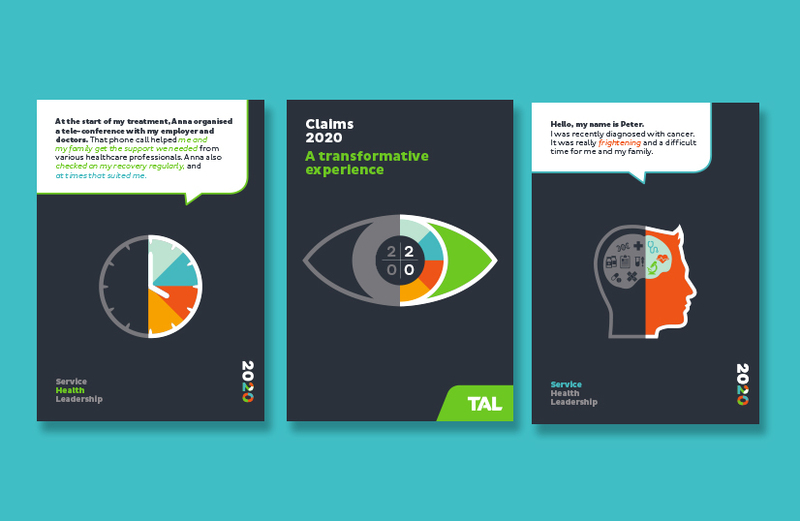 Often dealing with complex and challenging subject matter, sensitivity and insight have been essential in evolving the TAL brand over the past five years. 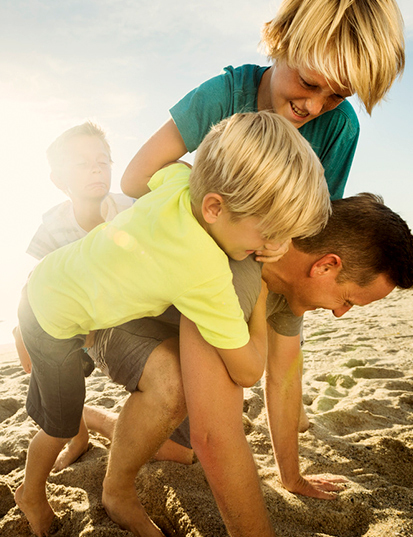 A comprehensive understanding of the business, and its diverse audience groups, has allowed us to explore new, engaging and beautiful ways of presenting life insurance to Australians.